Fabian Helm (multiple visits between 2014 and 2016): Fabian’s home university is in Giessen, Germany. As a member of the International Graduate School “The Brain in Action”, he spent time in the BioMotion Lab to learn some advanced techniques on motion analysis and developed psychophysical experiments. He will defend his PhD very shortly and will continue as a postdoc in Jörn Munzert’s lab and further on collaborates with the BioMotion Lab. 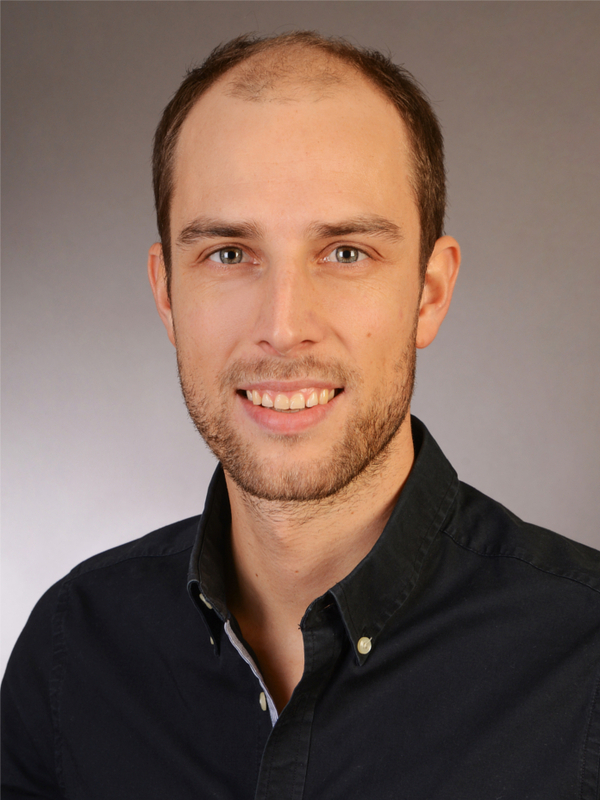 Fabian’s main research work focuses on action recognition and effect anticipation. For further details please visit his personal webpage.